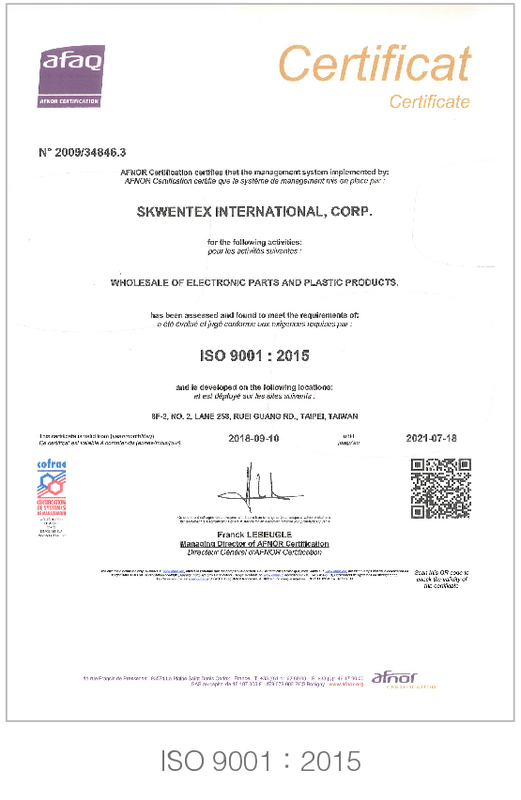 Since the year of foundation 1989, we have been engaged in export and import business for various products such as wrapping materials, construction materials, PCB boards, IT-related components, raw plastic materials, fully finished and half-finished plastic products. In cooperation with internationally reputable companies, we have been connecting with many customers in the various fields of the world. We have an excellent team with management philosophy of "Faithfullness and Moderateness" and keep on seeking for continuous growth of the company. Our target is not only pursuing Moderateness, but also pursuing substantial net profit in every year, which gradually results in gaining high reputation both from domestic and international markets. 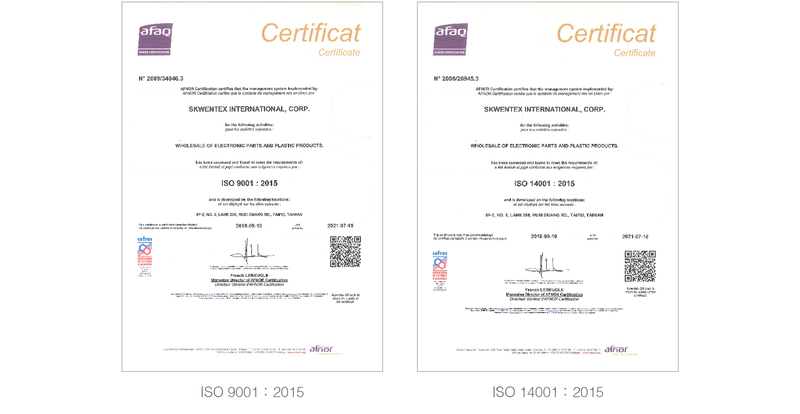 Also, we have acquired the approval of GP, ISO09001, ISO14001 in order to achieve our target both for product quality and the environmental protection.